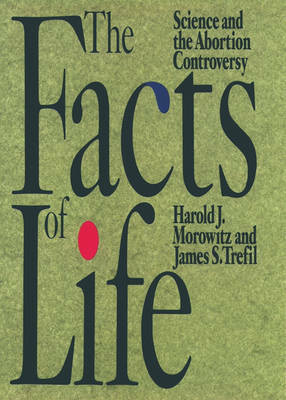 In this novel examination of the issue of abortion, the authors offer a primer in the biological aspects of fetal development and its impact on the abortion controversy. Although purely scientific study cannot offer a universal solution to the issue of abortion, nor can a purely political or moral response be fully informed without the benefit of the latest scientific knowledge. Reviewing the latest developments in molecular biology, evolutionary biology, embryology, and neurophysiology, the authors reveal a surprising agreement of scientific opinion on when 'humanness' begins: with the development of a highly developed cerebral cortex. It is on this issue that the authors focus with sensitivity to the myriad of ethical and religious arguments that surround it.